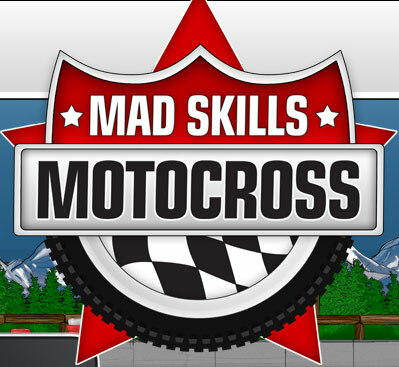 Updated: Mad Skills Motocross is making its way to Android! UPDATE 2: Its out NOW! 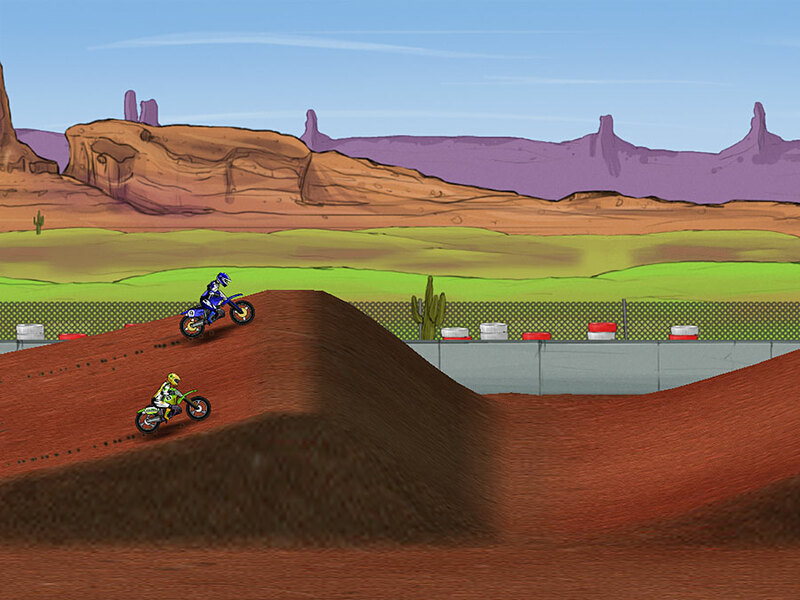 This game is not so much about Motocross, but about addiction! the premise of the game is simple, get the bike from start to finish in the quickest time possible! Here in lies the challenge though. How much to lean one way or another... hitting that bump at exactly the right angle to make a sweet jump... doing tricks like backflips, wheelies and timing your start so that you cross the line just as it changes to green are just some of the challenges you will face when playing this game. There is just as much challenge in getting the perfect run as there is in beating the times! You can race against the computer and also against your own best time to keep yourself trying to better yourself and hopefully they will bring the tournaments in eventually for Android too. I have literally wasted hours and maybe days on this game when I had that fruity phone before I saw the light and this has brought one of the biggest smiles ever to my face and cannot wait to get my hands on it! Rest assured that once I get hold of this game I will be writing a review! In the meantime have a look on their websiteÂ where you will find screenshots, videos and even versions to download on PC, Mac or Linux!